The Major Activities Board (MAB) has announced stand-up comedian Hannibal Buress as this year’s Winter Comedy Show headline act. The show will be held on March 1. Buress’ performance will resurrect the annual Winter Comedy Show after a budget cut prompted MAB to cancel last year’s performance to preserve more resources for Summer Breeze. This year, MAB’s funding was restored to its usual level, which allowed it to hold events each quarter, according to fourth-year and MAB Chair Jack Friedman. Friedman also noted Buress’ unique stand-up act, which involves performing alongside a DJ. “[It] should make for a vibrant and engaging show,” Friedman said. 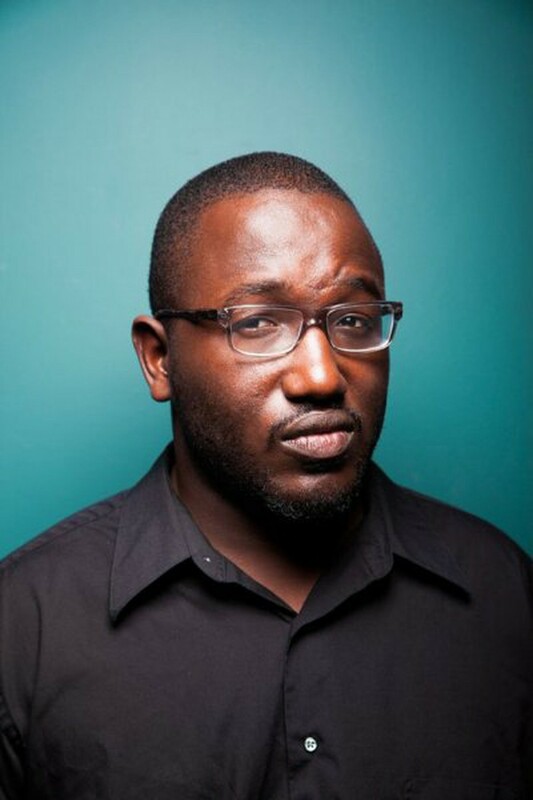 Buress’ popularity in the comedy world as a writer for Saturday Night Live and 30 Rock and his appearances on late-night talk shows further contributed to MAB’s selection. Buress put out two albums, My Name is Hannibal in 2010 and Hannibal Buress: Animal Furnace, in 2012. His upcoming projects include his own hour-long Comedy Central special, Hannibal Buress: Live from Chicago, taped at Chicago’s Vic Theatre, a performance at Bonnaroo, and a role in Seth Rogen’s upcoming film The Neighbors. For the first time, MAB has also decided to move the show from Mandel Hall to Ida Noyes’s Cloister Club.